The Lakewood United Football Club (L.U.F.C.) 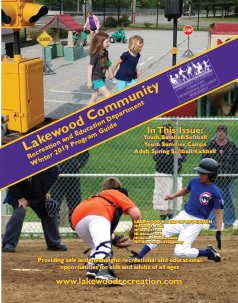 officially recognized by the Lakewood Board of Education in January of 2017, holds its monthly meetings that are open to the public on the last Tuesday of every month at the Lakewood Board of Education in the Board Auditorium or HOME Conference room. Meetings begin at 8:00pm. 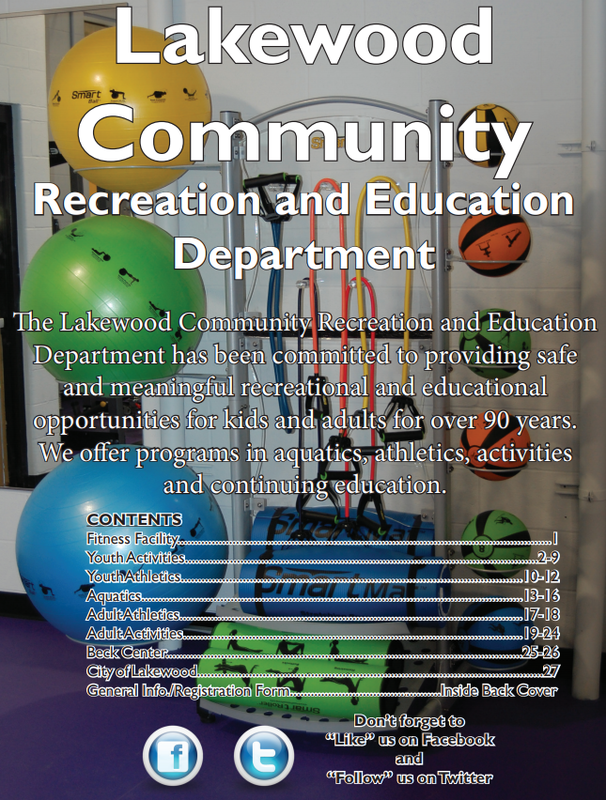 The Lakewood United Football Club will be scheduled the last Tuesday of every month unless otherwise indicated. Public meeting notifications are sent out at least 48 hours prior to a scheduled meeting.